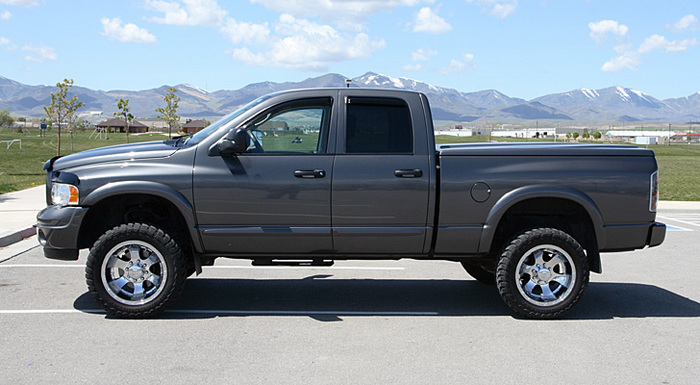 Is the rear end of your Ram 2500 sitting higher than the front? 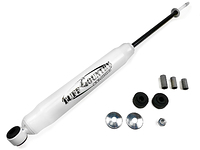 A great solution to fix this is our best selling leveling kit from Tuff Country EZ-Ride Suspension. 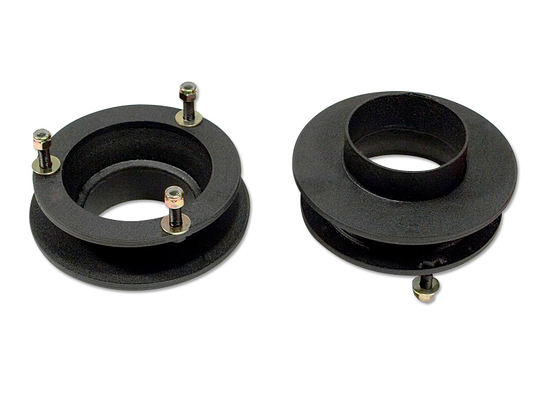 This simple to install kit includes (2) coil spring tower spacers that mount above your factory coil springs to lift the front of the Ram 2". 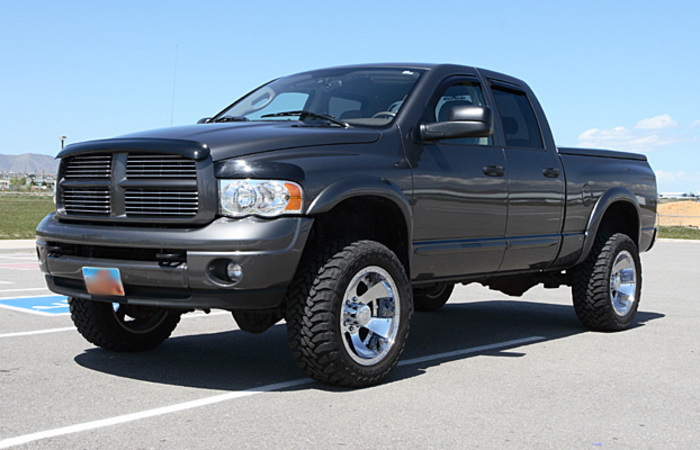 This Dodge leveling kit maintains a factory ride and will allow installation of 32" x 10.5" tires. 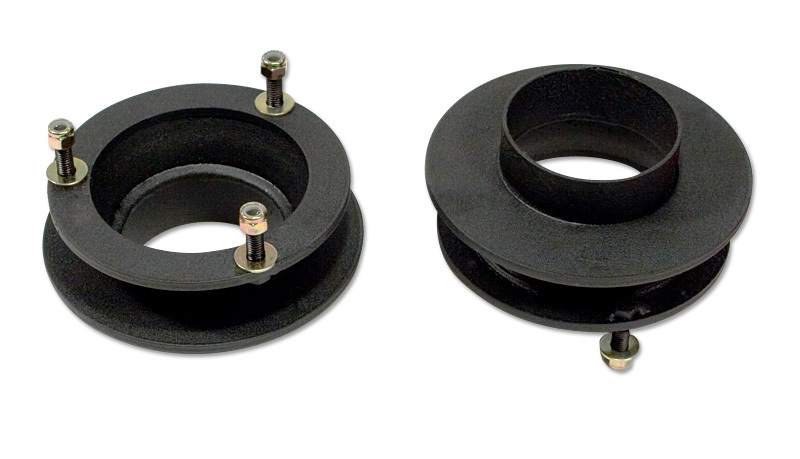 Made of 1/4" steel and powder coated for strength and durability. 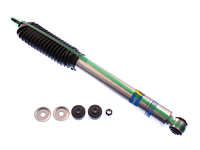 New extended shocks are not required, but we are happy to sell you new ones if your stock shocks are worn. 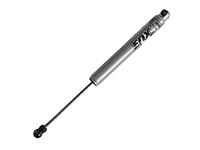 Note: To purchase Tuff Country 32900KN (w/SX8000 Shocks) please select in options above. 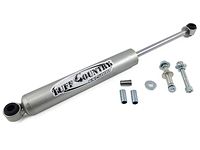 At Suspension Connection we are the #1 retailer of Tuff Country products in the world. Great prices, expert knowledge and exceptional customer service are why so many customers trust us with their Tuff Country purchase. Try us out! Good product, good price, installation went well with two guys and three hours. Recommend air tools but could have been done with out. Bought it for my Truck. Instructions were easy to follow. Had all tools ready to go and was able to do the installation in my driveway. Took care of the sagging frontend of my 1989 1/2 Dodge Ram Diesel. Installation instructions where easy to follow, everything went according to "plan". 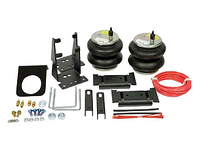 I bought this truck used and did not like how it sat low in the front end I did a bet of research and found that tuff country offered a kit to level it, it was very affordable and easy to do, i recommend this leveler and this company. I had a few question before ordering online and I was able to talk to a actual customer service person to answer my questions. 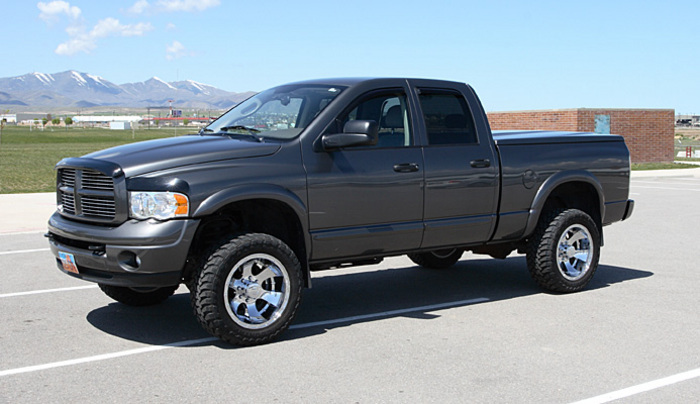 Truck looks good and it was a good price. 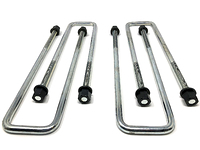 THIS LIFT WAS EASY TO INSTALL WITH FAST SHIPPIN. Easy to instsll. Looks good on truck.